Not a good start for the Indian team in Tashkent. India suffered a 0-3 loss at the hands of defending champions Uzbekistan in the AFC U-23 Championship qualifiers in Tashkent on Friday. Uzbek captain Islomjon Kobilov put the home team in front via a first-half penalty, before second-half substitute Bobir Abdixolikov netted twice in the last 10 minutes to take the game away from the Indians. India managed to create a chance early on as Rahul KP was played through on the flank by Anwar Ali. The Keralite attacker put in a cross, but Daniel could not connect with it in time. 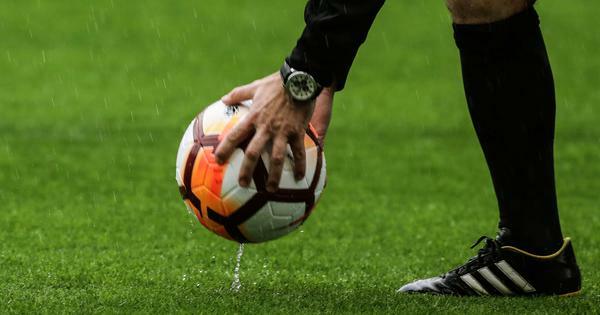 However, Uzbekistan started pressing high up the pitch after the initial exchanges, and they got a good chance around the half-hour mark when Alijanov Ilkhomjon was played through inside the six-yard-box by Amonov Azizbek. But Vinit Rai stepped in with a crucial block. Uzbekistan laid the proverbial siege on the Indian third ahead of the half time break, but the visiting team’s defence held on with Anwar Ali making some brave interceptions deep inside the penalty area. Their efforts finally paid off in injury time of the first half when Uzbekistan were awarded a penalty. Captain Kobilov made no mistake, as he slotted it into the bottom corner to put the home side in the lead. The home side came out with more attacking intent in the second half. 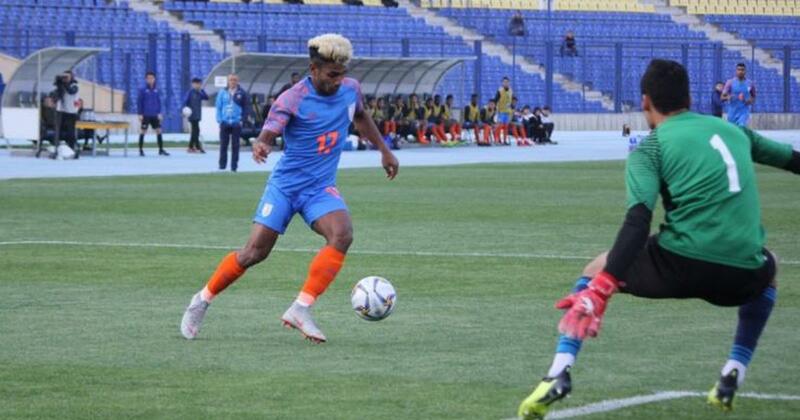 Although India got a chance to score a goal when Daniel had another opportunity with substitute Komal Thatal, who had come on for Rahul KP, crossing it towards him. However, Daniel could not get onto the end of the cross, and the chance went begging. India centreback Gaurav Bora dug out a couple of important interceptions in the second half, helping goalkeeper Dheeraj Singh, who was caught off his line. But Bobir Abdixolikov eventually doubled the lead with a little over 10 minutes of regulation time left. Five minutes later, Abdixolikov made it 3-0 for the home side, ending Indian hopes of a comeback. Thatal lit up the eyes of the Indian fans with a jinking run from the left wing, as he cut inside and let one rip, but his shot thudded off the woodwork. India are set to play their final qualifier against Tajikistan on Sunday.